In the heart of Karakorum Range, at the confluence of two great glaciers, the Baltoro Glacier and the Godwin-Austen Glacier, is situated Concordia. Concordia provides an awe-inspiring view of some of the highest peaks in the world. It is a base camp for mountains like K-2, Broad Peak and Gasherbrum. Daring climbers start their journey to conquer these peaks from here. Concordia is surrounded by eighteen peaks that are more than 5000 metres high. This makes Concordia a special place on earth. 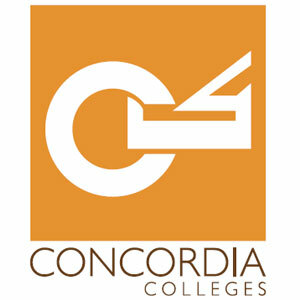 In the same spirit, our students will start their educational career from Concordia Colleges. We prepare students for entry into the best engineering, medical and general educational institutions in Pakistan and abroad. With our expert faculty and state-of-the-art pedagogy, Concordia Colleges will nurture students’ abilities to their highest possible potential as they go forward on their educational journey. 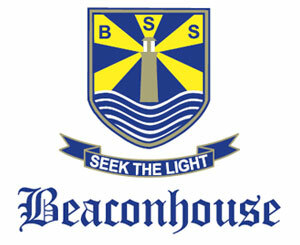 I can positively say that Concordia Colleges – A project of Beaconhouse has made me a better person. It has helped me develop a positive attitude towards my studies. Teachers are really helpful and interested in students’ wellbeing. Concordia Colleges regularly arrange extra-curricular activities for the students which is actually very important for their health and proper grooming. Thank you Concordia Colleges. I am so proud to be a Concordian. The 2 years spent over here had been incredible. 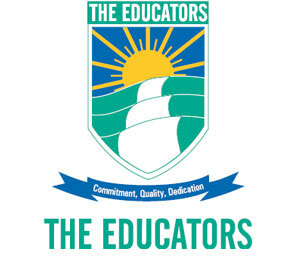 The teachers are so supportive and cooperative that they put an extra effort and make sure that each and every student in their classes do well. The blending learning and video lectures help in clarifying the concepts. Thank you Concordia Colleges. I believe this is the best learning experience I ever had. 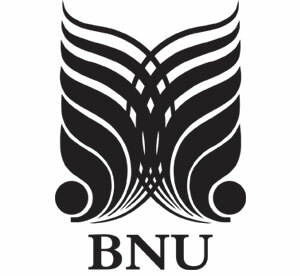 The Blending Learning programme is very innovative as video lectures help me a lot to understand my subjects more easily. 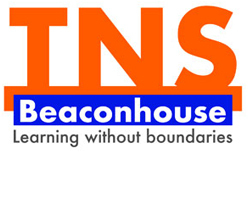 The facilities like laboratories and libraries are very well equipped which makes learning more fun and effective. They really do live up to their slogan, “Raasta Kamyabi Ka”. Concordia Colleges is one of the best educational institutions of Pakistan. The college is well known for its excellent academics, the outstanding teachers and the extra co-curricular activities. Activities like Sports Gala, Spring Festival is a way to freshen the minds of the students. The Learning Management System is very helpful for the students as it provides with video notes for effective learning. I am a proud Concordian. Thank you Concordia Colleges. Concordia Colleges not only provides a great infrastructure in terms of campuses but it also provides highly qualified league of teachers. Concordia Colleges inspired me, guided me and motivated me and as a result I’m a better human today. Thank you Concordia Colleges. Concordia Colleges is best known for its excellent academics, well known teachers and healthy extra-curricular activities. Activities like Debate Compeition, Spring Festival and Sports Gala keep us active and healthy. Concordia Colleges also has a Learning Management System portal which is really helpful in providing notes and video lectures. I am a proud Concordian. Thank you Concordia Colleges. I think Concordia Colleges with an initiative of Blended Learning provides best learning experience for the students. The audio-visual aid provided by the BL programme makes learning more interactive and effective. I am completely satisfied with this institute. Thank you Concordia Colleges. Concordia Colleges provides an excellent platform for education and provides a very helpful management. The Blended Learning programme makes the learning more fun and interactive. I am a proud Concordian. Thank you Concordia Colleges. Concordia Colleges provides us opportunities to enhance our knowledge and skills for bright future. The teachers are so supportive and provide positive guidance to the students. The co-curricular activities that are regularly organized at this college keep us active and healthy. Events like Speech and Debate and Annual Sports Day motivate us. Thank you Concordia Colleges.